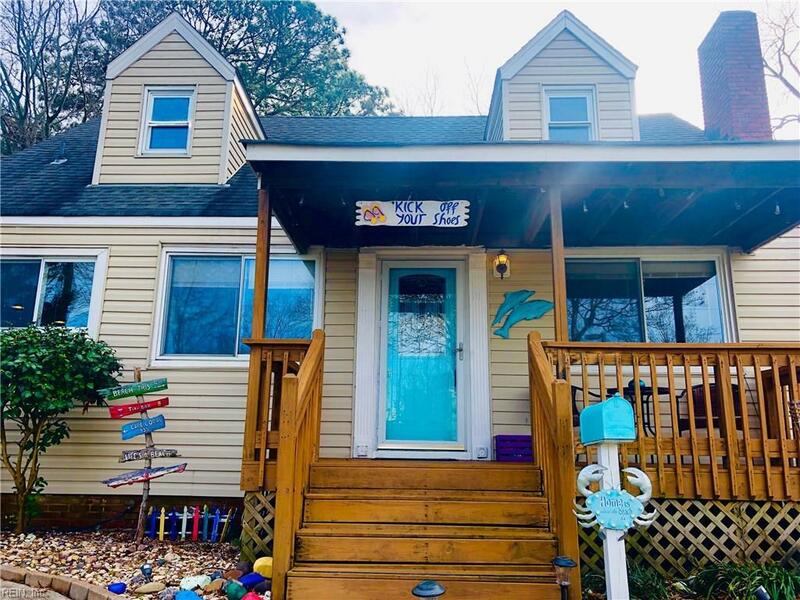 111 Burleigh Ave, Norfolk, VA 23505 (#10231846) :: Abbitt Realty Co.
Beautiful 4 bedroom 2 full bath home in desired neighborhood! 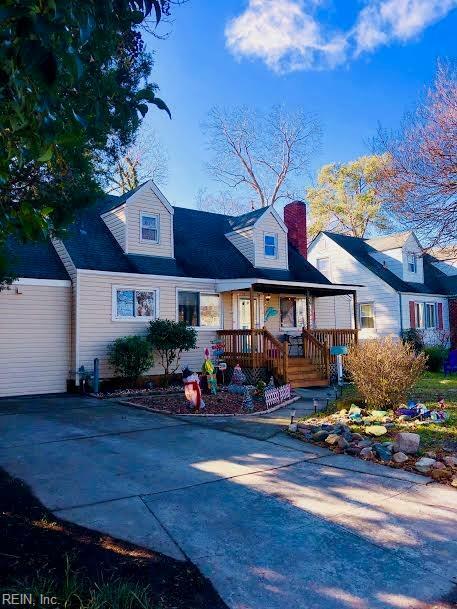 Amazing home with front porch and well maintained yard. Kitchen and bathrooms have been nicely renovated. All appliances convey! 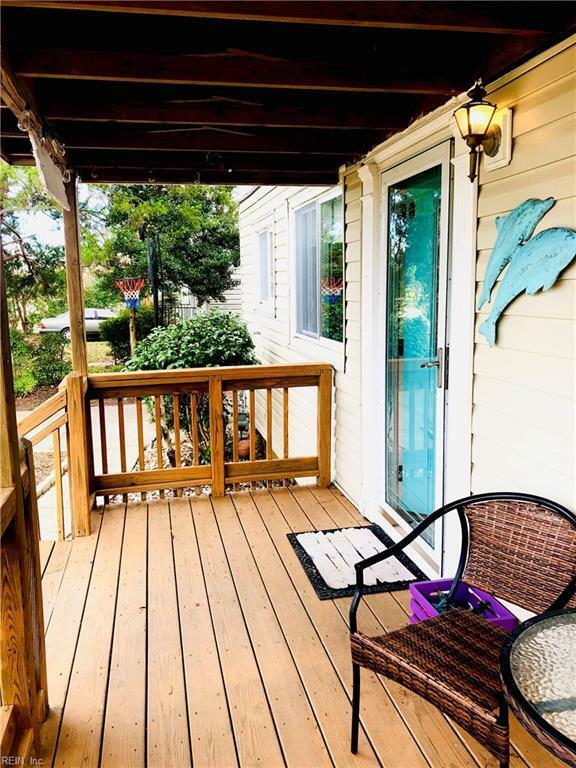 Once entering the freshly painted home you will love the wood burning fireplace in the living room and well decorated dining room, as well as the whole house. The kitchen is spacious and extremely clean! Storage is not a problem here! Off the kitchen is a large laundry room with a counter to fold clothes. There are 2 bedrooms downstairs. Master has a full bathroom, cedar closet and glass doors to the backyard! Upstairs is a dream- this freshly refinished hardwood floor room can serve as a bedroom, rec room, office, etc. Roof is only 4 years old and the backyard is fenced in and has a small shed for storage. 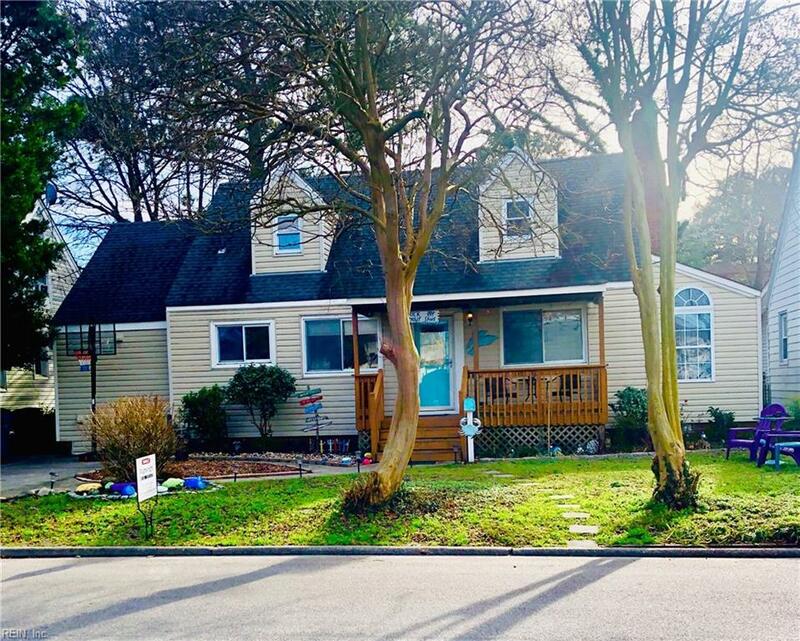 Come see this gorgeous house first you wont be disappointed!